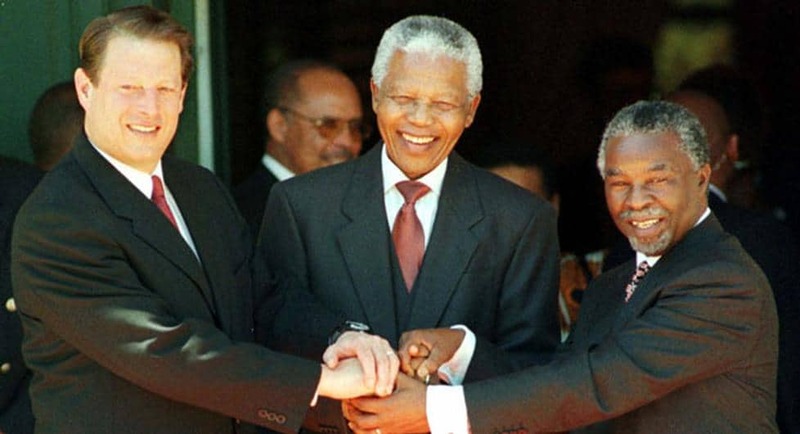 Directly following the election of Nelson Mandela as President of South Africa in 1994, the U.S. government began to work closely with the new South African leadership to facilitate development efforts. Before Mandela’s election, South Africa’s apartheid system and U.S. laws hindered U.S. aid. However, after the election of President Mandela, the binational “Gore-Mbeki Commission” (after Vice President Al Gore and South African Deputy President Thabo Mbeki) was formed to help increase development efforts within South Africa. William Elliott, a USAID employee and Development Officer for the Office of Southern African affairs, participated in this commission. From the beginning of Mandela’s tenure as President of South Africa, Elliott was active in the various efforts by USAID and, to a lesser extent, by various other operating agencies in South Africa and the United States. Elliott was interviewed by John Pielemeier in January 2017. Secretary of State Warren Christopher arrived in Hanoi, Vietnam in 1995 to reopen the U.S. Embassy just after three weeks of President Bill Clinton announcing the restoration of diplomatic relations with Vietnam. “All of the Americans were emotional,” recalled pioneering State Department official Joan Spero, then serving as Clinton’s Under Secretary for Economic Growth, Energy and the Environment. Spero accompanied Christopher on the trip. 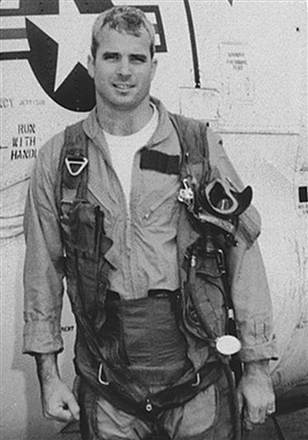 The Vietnamese ensured that their itinerary took them past the site of Sen. John McCain’s plane crash and the infamous “Hanoi Hilton.” Despite this messaging, Spero found the Vietnamese less emotional about the visit than the American delegation. “They wanted trade. They wanted investment,” Spero recalled. “I think part of it was that they won the war.” The embassy reopened on August 5, 1995. 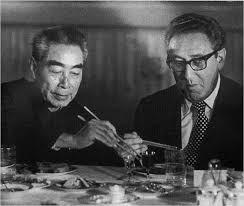 Spero was a Columbia University scholar and professor before joining the State Department as U.S. Ambassador to the United Nations for Economic and Social Affairs. After a stint at senior corporate positions at American Express, Spero returned to serve as Under Secretary in the first Clinton administration. Joan Spero was interviewed by Mark Tauber in 2016. 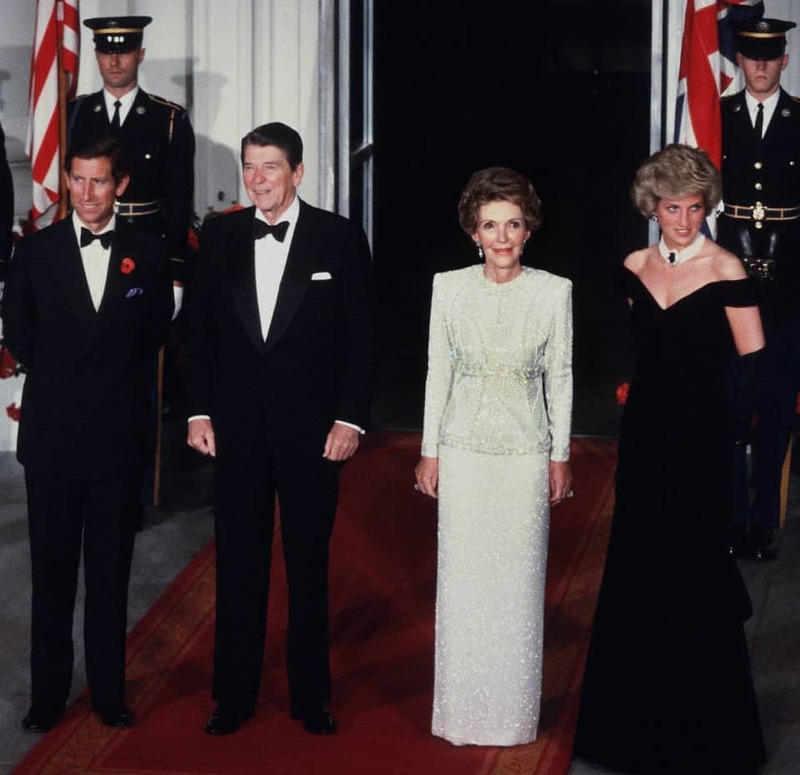 When Prince Charles and Princess Diana of the United Kingdom came to visit the United States in 1985, Dennis Williams of the State Department’s Bureau of Diplomatic Security (DS) volunteered to be Agent-in-Command (AIC) of the British Royals’ security detail. Ahead of the two-week visit, Williams faced a challenge convincing State Department management that he needed a full complement of 35 security agents. In the end, Williams prevailed — and during the visit he found the heir-apparent to the British monarchy “an easy guy and fun to work with.” Williams, who was hired by Diplomatic Security in 1974, served in several notable positions throughout his tenure with the Department of State. His career included stints as Director of Physical Security Programs, and as Director of DS’s Office of Professional Development. He was a driving force behind the creation of the Diplomatic Security Training Center in 1988. Williams was interviewed by Peter Eicher in August 2007. Ann Van Dusen’s long and successful career USAID brought many challenges, including the case of a contractor implicated in kickbacks, sexual harassment and and the irregular importation of 1200 monkeys to the United States. Her conclusion from the sorry 1980s episode? “It is important to find ways to make it safe for whistleblowers to speak up.” Van Dusen’s moral compass was set early. She was deeply influenced by a grandmother who was a suffragette, anti-war and civil rights activist. Van Dusen went on to serve in multiple senior positions at USAID, and helped design the agency’s child survival strategy. After retirement, she was a founding director of Georgetown’s Masters Program for Global Human Development and served on multiple boards. Van Dusen was interviewed by Alex Shakow in October 2017. On September 6, 1976 a MIG-25 (foxbat), the most advanced Soviet fighter jet at the time, landed at Hokadote Airport in Hokkaido, Japan. Pilot Viktor Belenko emerged waving a pistol in the air and requested asylum in the United States. Washington promptly approved Belenko’s asylum request and asked young diplomat Nicholas Platt to handle his transfer. Washington also wanted to analyze the MIG-25. 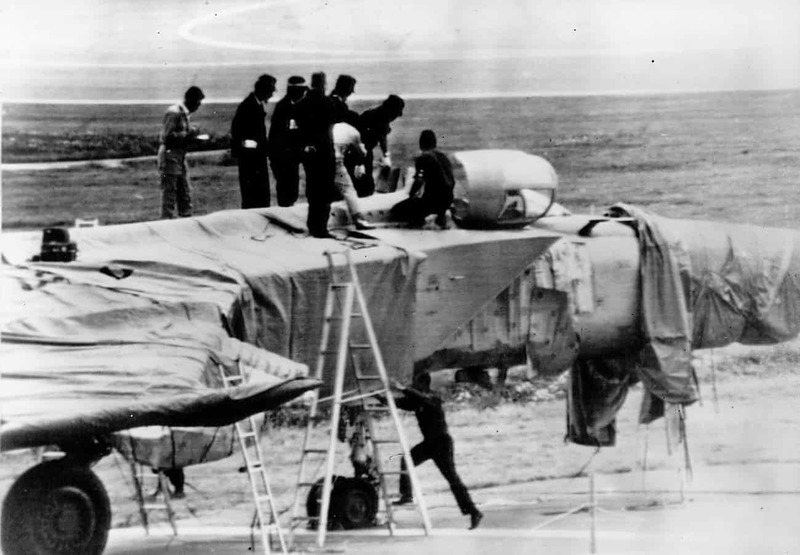 Platt and colleagues at the Japanese Foreign Ministry came up a plan to tell the Soviet Union that the landing gear on the MIG was damaged. The aircraft needed to be transferred to the Chitose Air Base, they explained, for dismantling and shipment back to Russia. The airbase happened to be jointly operated with the United States. U.S. Air Force personnel meticulously examined and repackaged the parts of the aircraft before shipping it back. The United States got the intelligence it wanted, and the three nations avoided a more serious diplomatic standoff. Philip-Michael Gary’s career with USAID put him face-to-face with then-Vice President and Minister of Defense of Rwanda, Paul Kagame, in the aftermath of the infamous Rwandan genocide. Following the 1994 genocide, which led to the deaths of up to 800,000 Rwandans of Tutsi ethnicity, Kagame reached out to USAID to assist him in restoring order and rebuilding the infrastructure of the war-torn nation. Gary was instrumental in facilitating relations between Kagame and USAID as the two worked in tandem between the years of 1995 and 2000. 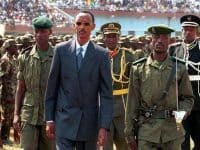 (Rwanda’s de facto leader in the late 1990s, Kagame became president in 2000). 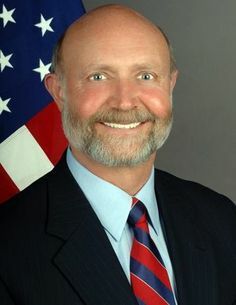 Gary was recruited by USAID in 1981, and represented the organization in matters of international development during several notable events in recent world history. Such events include the Israel-Jordan Water Negotiations of 1988, and USAID’s response to the Haitian earthquake of 2009. Gary was interviewed by Carol Peasley in January 2017. The rapid ascent of ISIS in 2013-16 was fueled by a flow of “foreign fighters” from across the Middle East, North Africa and portions of Europe and Asia. Foreign fighters in ISIS (the Islamic State in Iraq and Syria, also known by other names, notably “Da’esh”) numbered up to 40,000 by some estimates. Interdicting the flow of these fighters was a major diplomatic, military and intelligence challenge for the United States and its partners. Thomas Krajeski was a senior advisor to Secretary of State John Kerry in 2015-16 and worked closely with the rest of the U.S. government to counter the movement of these fighters. Krajeski’s career included appointments by President George W. Bush as ambassador to Yemen, and by President Obama as ambassador to the Kingdom of Bahrain during the Arab Spring. Krajeski also completed tours in India and the Eastern Bloc during the Cold War. Ambassador Krajeski is a recipient of both the President’s Award for Distinguished Federal Civilian Service, and five Superior Honor Awards. He retired from the State Department in 2016. This interview was conducted by ADST’s Charles Stuart “Stu” Kennedy in February 2016. Syrian, Egyptian, Iraqi, and Lebanese forces. As a result of America’s backing of Israel, U.S. government facilities and U.S.-based companies were targeted throughout the Middle East and North Africa. For many embassies and consulates, including the embassy in Jeddah, it was not until after the attacks had ceased that communication capabilities were restored. Until that point it was not known whether or not American diplomats and citizens elsewhere had been harmed or had found safety during the conflict. U.S. diplomat Tom Gallagher was serving as a political officer at the U.S. Embassy in Jeddah, Saudi Arabia, and recalls what this period was like for American diplomats in Jeddah and throughout the region. Gallagher entered the Foreign Service in 1965, and to this day remains the youngest person to ever lead a U.S. diplomatic mission when he served at the U.S. consul general in Ecuador. 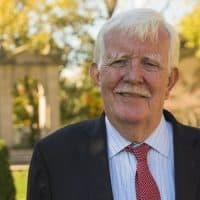 After coming out in 1973, Gallagher also became the first openly homosexual foreign service officer in the history of the U.S. Department of State. Gallagher was interviewed by ADST’s Charles Stuart “Stu” Kennedy in October 2012. Steven Browning was a third-tour Foreign Service Officer in Alexandria, Egypt when he found himself in the midst of the U.S. response to the 1985 hijacking of the Achille Lauro oceanliner. Egyptian commandos rescued the ship from the Palestine Liberation Organization (PLO) terrorists who seized it, but “the Italians were involved, we were involved; everybody wanted a piece of these guys,” Browning recalled. It was a long way from Odessa, Texas, where Browning grew up, and his theology studies at Baylor University. Browning joined the Foreign Service in 1981 and went on to a distinguished career that took him from Egypt to Sri Lanka to the Dominican Republic to Iraq. He served as our Ambassador to Malawi and Uganda. At the end of his career, Browning was enjoying the relative quiet of service as Diplomat-in-Residence at the University of California-Berkeley when he was recalled to Washington to coordinate the State Department’s response to the Ebola crisis in West Africa. Ambassador Browning was interviewed by ADST’s Charles Stuart Kennedy in August 2016. President Putin once welcomed USAID’s assistance (at least for a time). Carol Peasley served as USAID’s mission director in Moscow from 1999-2003. 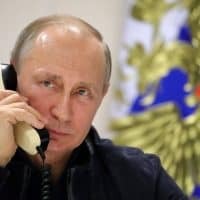 This tumultuous period witnessed the fall of Boris Yeltsin and the emergence of Vladimir Putin as a tough-minded leader frequently at odds with the United States. But it was not always that way. Peasley recalls how a key Putin aide asked USAID to assemble a broad-ranging team of international experts to advise Putin’s new government. Putin met with the experts for several hours, on topics ranging from privatization to pension reform. They were impressed with the new Russian leader and his technocratic expertise. Peaseley also recalls USAID’s productive relationship with Mikhail Khodorkovsky, owner of the Yukos Oil Company — initially a powerful figure in the Putin government, who fell out with the new president and was later famously jailed for fraud. Peasley’s distinguished USAID career lasted from 1970 to 2003, with stops in Nepal, Costa Rica, Thailand and Malawi. Russia was her last foreign post. She also served in multiple senior positions in Washington. This interview was conducted by Kenneth Brown on January 29, 2015.